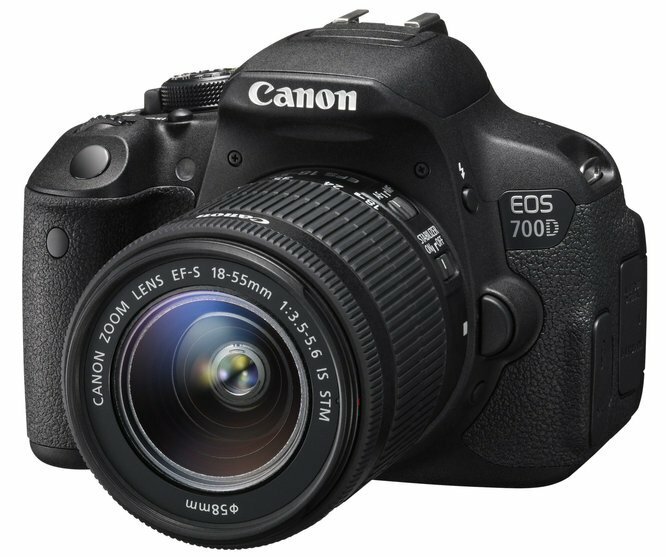 [RK2] Successor of Canon 700D DSLR Camera Will Have EVF ? [RK3] Samsung, Nikon, Sony Rumored To Release Camera With Monochrome Sensor ? [RK3] New Sony RX20 to Answer Panasonic FZ1000 ?